In 2016, The Trinity Arms closed for a portion of the summer for refurbishment work. The pub’s owners put out a statement for the attention of their regulars: ‘bear with us – we guarantee you it will be worth it’. And is it worth it? Yes, it certainly is. Where is it exactly? 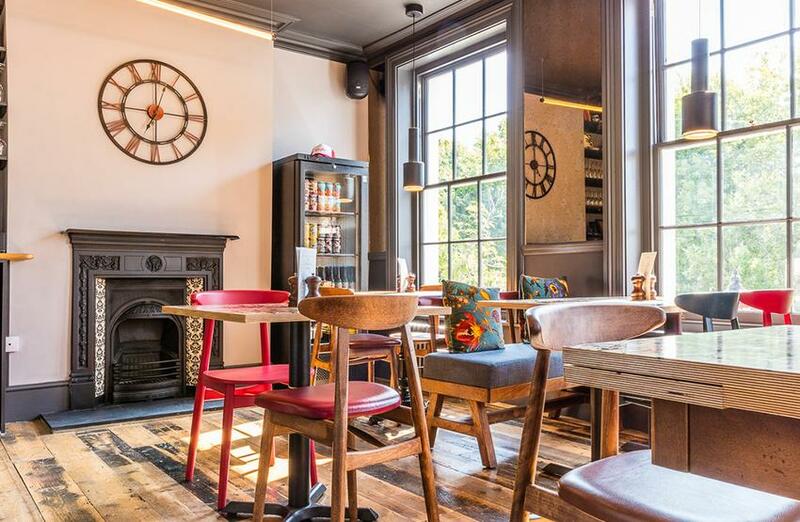 If you're new to Brixton and want to find a good watering hole in the area – or you're simply visiting for the day – then you have many options, but don't overlook The Trinity Arms. Nestled in a secluded square only a stone's throw from Brixton Hill, The Trinity Arms has occupied the same spot since 1850. The O2 Academy Brixton and The Electric Brixton happen to sit nearby, so if you're heading out to see a show but need some nourishment first, The Trinity Arms is within easy reach. 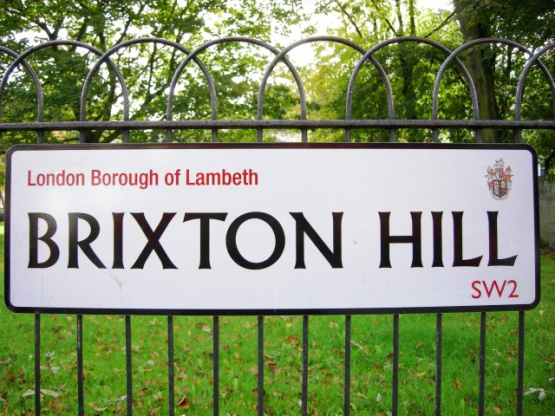 Most of us appreciate a friendly, cosy local pub, and Brixtonians are no different. It’s a place to escape to after dark to converse with friends, perhaps participate in a pub quiz (that’s if the brain cells aren’t completely fried after the stresses of the day)or simply to enjoy a pint on one’s own and a much-needed moment to decompress. Thursday nights are quiz nights at The Trinity Arms, and there's a bottle of wine and a £25 bar tab on offer, so if you're feeling at your most knowledgable, head on down to join in. You can’t beat a friendly local, and that’s what The Trinity Arms is for its locals: a place to retreat to, whether that’s to chat over an ale or to sample the impressive food and wine menu. From Cumberland sausages with bubble and squeak to ricotta tart with red chicory salad (nothing but the finest for vegetarian diners), there's also an expansive wine list with something to please every grape connoisseur. There's even a newly-opened 'burger shack' on the second floor to satisfy non-vegetarians. Throw in a wide selection of house and guest beers – including Brixton Efra Ale – and a fireplace setting and you have everything you could possibly want in a local pub. Brixton has many boozers. In fact, it's a great part of town in which to stumble upon an affordable cocktail, too. The Prime Regent is a popular haunt, and it's got enough space to accommodate most of the local population, though it does get busy on weekends. For a more relaxed and laid-back affair, the Lounge takes some beating, especially if you have young ones in tow. Property and pubs are always intertwined. Many people searching for a property in a particular area may have 'friendly local pub' included in their criteria. Well, if Brixton's where you'd like to be then talk to us. And in the meantime, take a closer look at The Trinity Arms.